Invest now in Cranbourne and Clyde North, two of Melbourne's fastest growing suburbs. The presence of established schools, shopping and transport services make Cranbourne & Clyde North ideal locations for first time buyers and investors alike. With median house price increases of 26.8% and 27%** in the last 12 months, Cranbourne and Clyde North represent excellent opportunities for high capital growth. 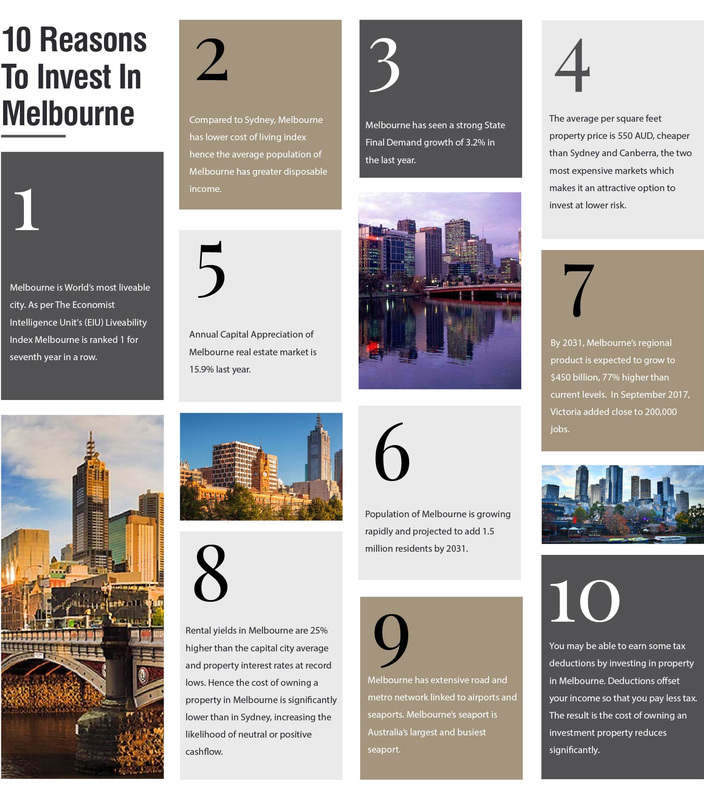 WHY BUY IN CRANBOURNE & CLYDE NORTH? Square Yards is a technology-enabled transaction and aggregator platform for global real estate. It is a global leader in real estate transactions with exclusive collaborations with top developers across the Globe. Square Yards offers 360-degree services spanning the entire property buying journey. It has a direct presence in over 40 cities across 10 countries including UAE, Qatar, Oman, India, Singapore, UK, Hong Kong, Malaysia, Australia and Canada. Square Yards is a leading real estate advisory in Australia with offices in Melbourne and Sydney.